See also Opioid Analgesics. Action/Kinetics: Similar to those of morphine and meperidine. IV. Onset: 7-8 min. Peak effect: Approximately 30 min. Duration: 1-2 hr. tVi: 1.5-6 hr. When the oral lozenge (transmucosal administration) is sucked, fentanyl citrate is absorbed through the mucosal tissues of the mouth and GI tract. 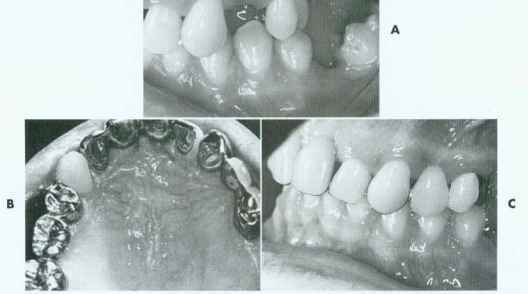 Peak effect, transmucosal: 20-30 min. Actiq resembles a lollipop; sucking provides a rapid onset of action. Faster-acting and shorter duration than morphine or meperidine. Uses: Parenteral: Preanesthetic medication, induction, and maintenance of anesthesia of short duration and immediate postoperative period. Supplement in general or regional anesthesia. Combined with droperidol for preanesthetic medication, induction of anesthesia, or as adjunct in maintenance of general or regional anesthesia. Combined with oxygen for anesthesia in high-risk clients undergoing open heart sur gery, orthopedic procedures, or complicated neurologic procedures.